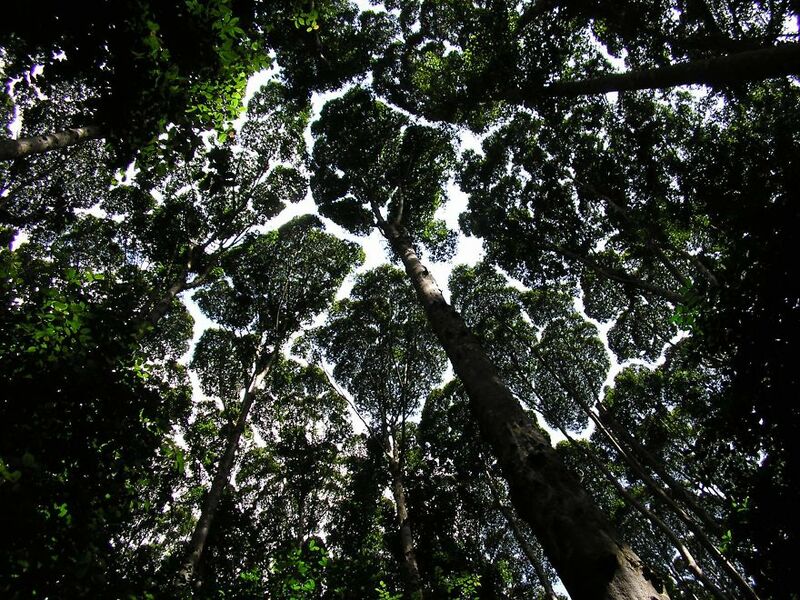 Check out these incredible pictures to see what we mean. 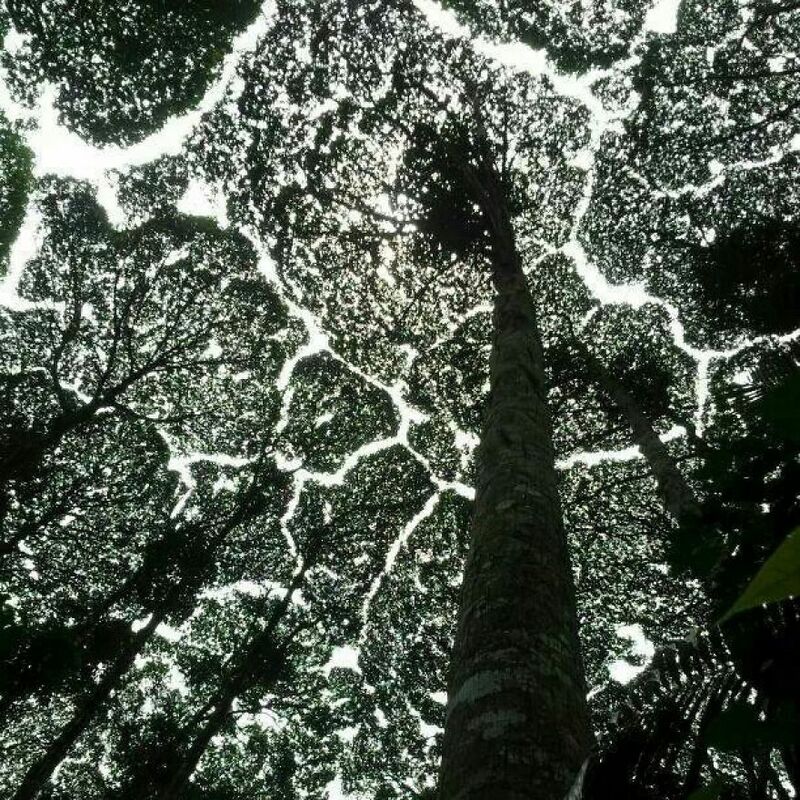 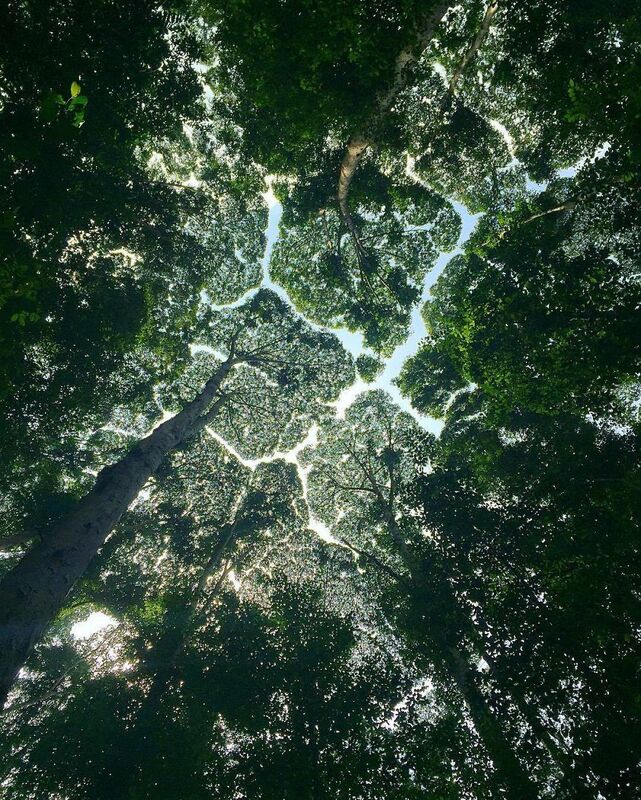 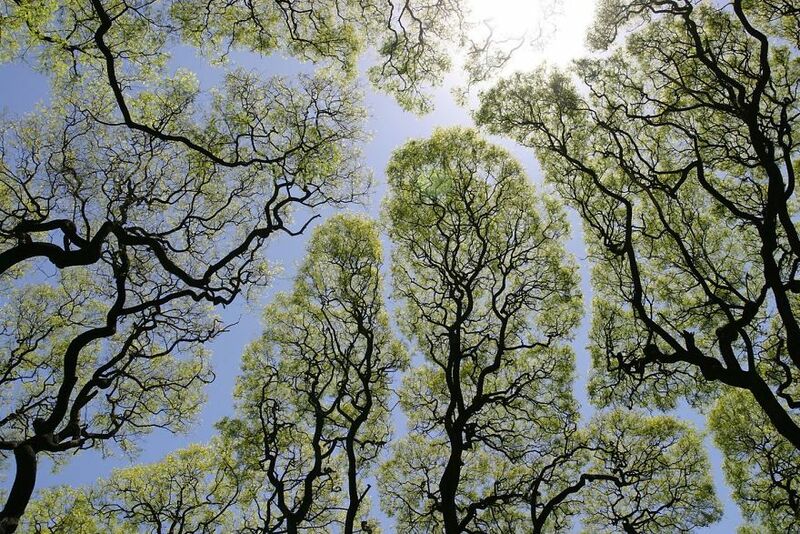 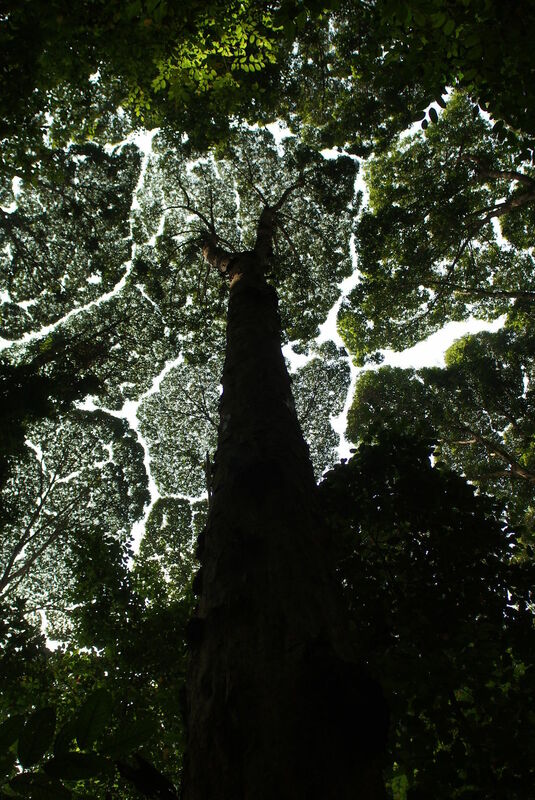 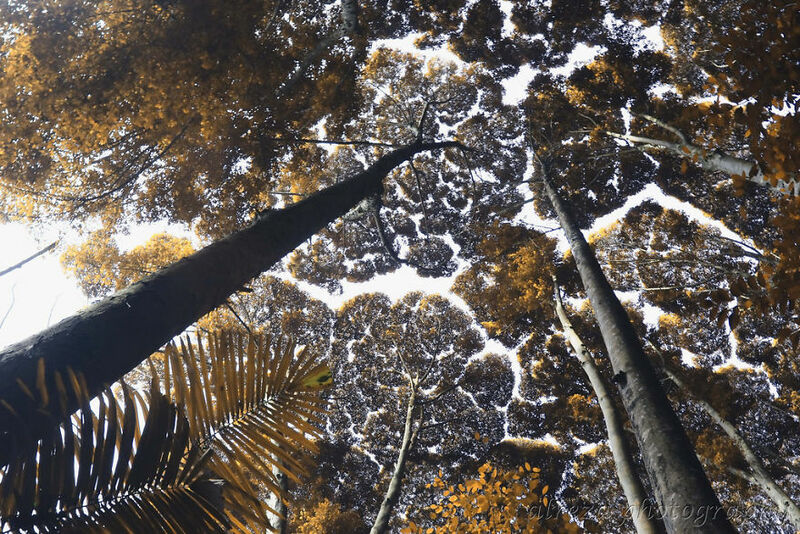 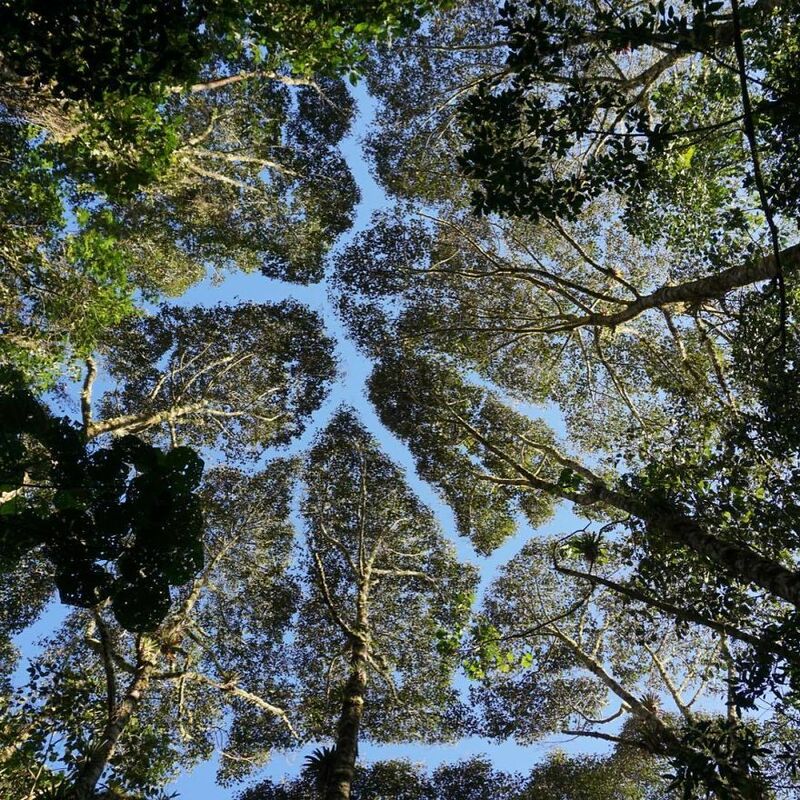 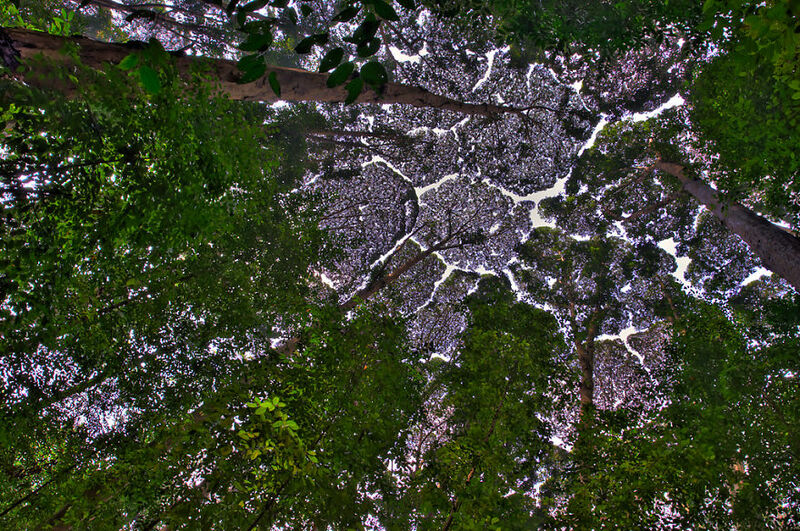 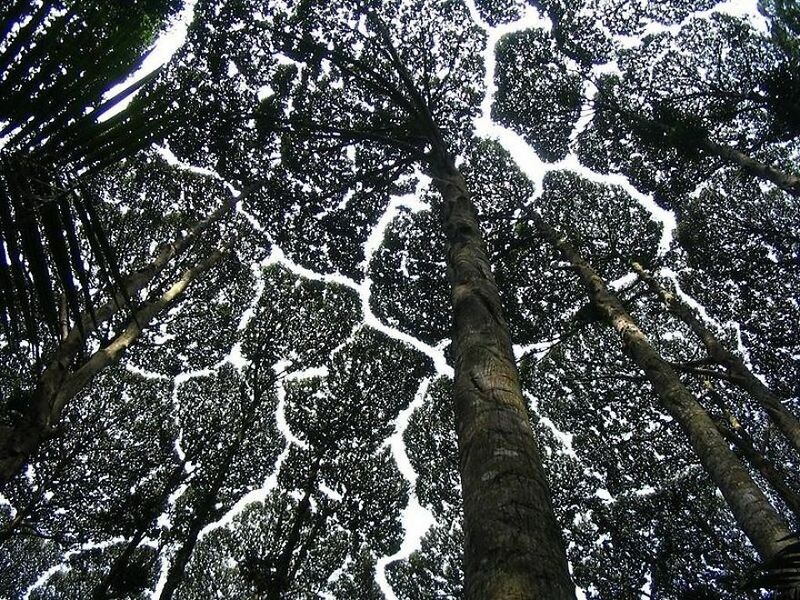 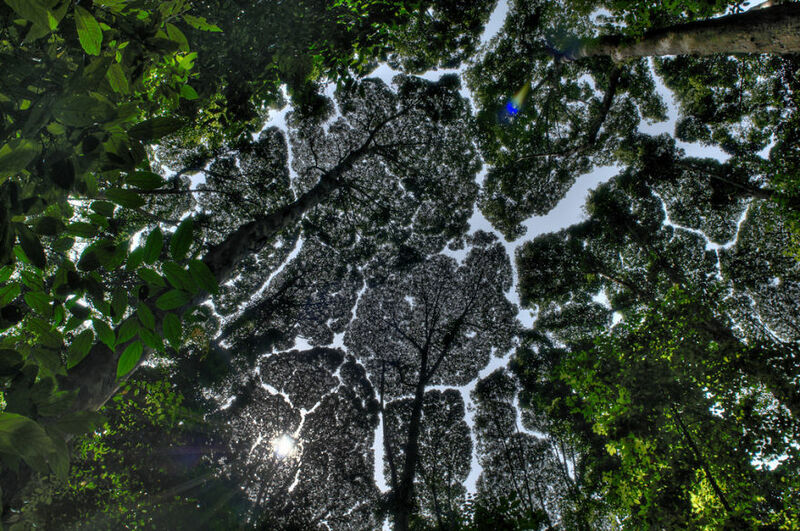 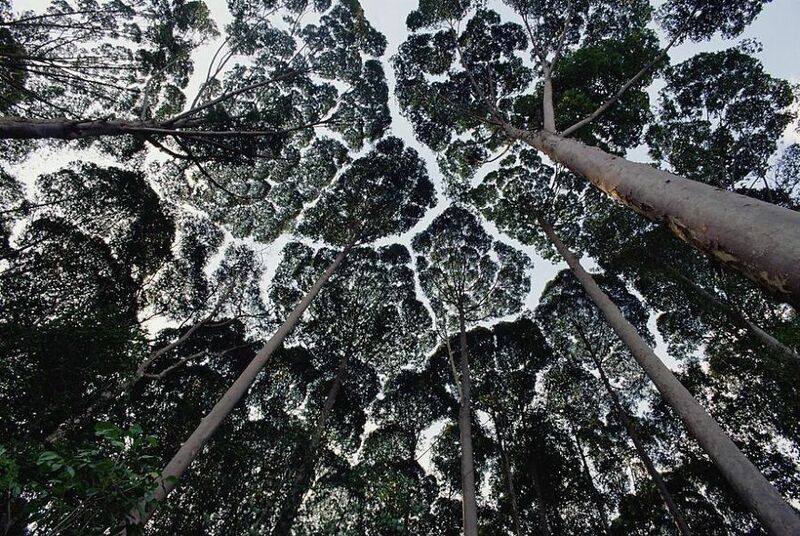 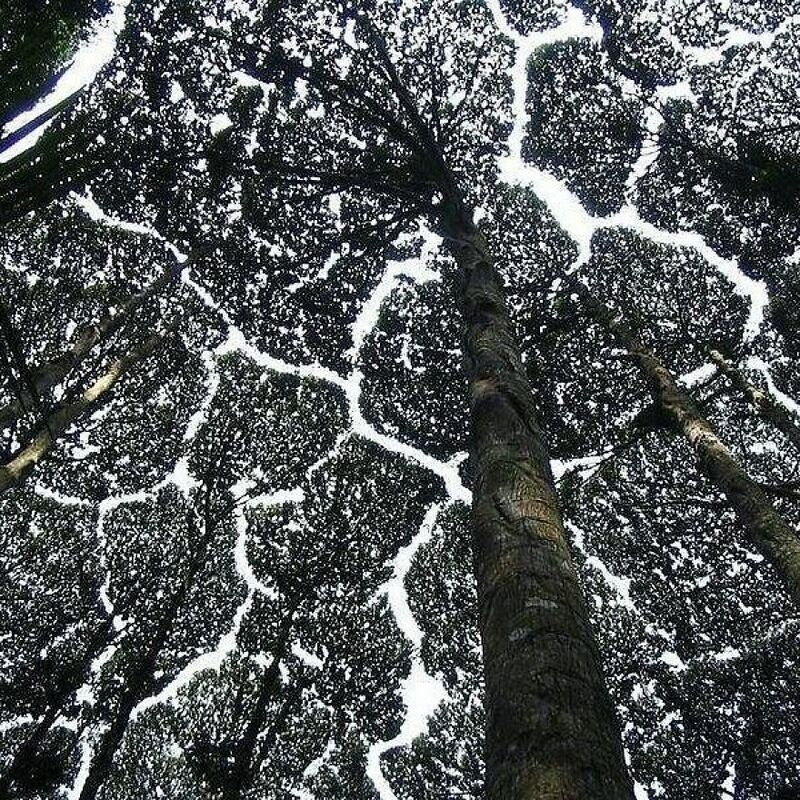 The naturally occurring phenomenon is called "crown shyness" because the uppermost branches of certain tree species don't like to touch one another. 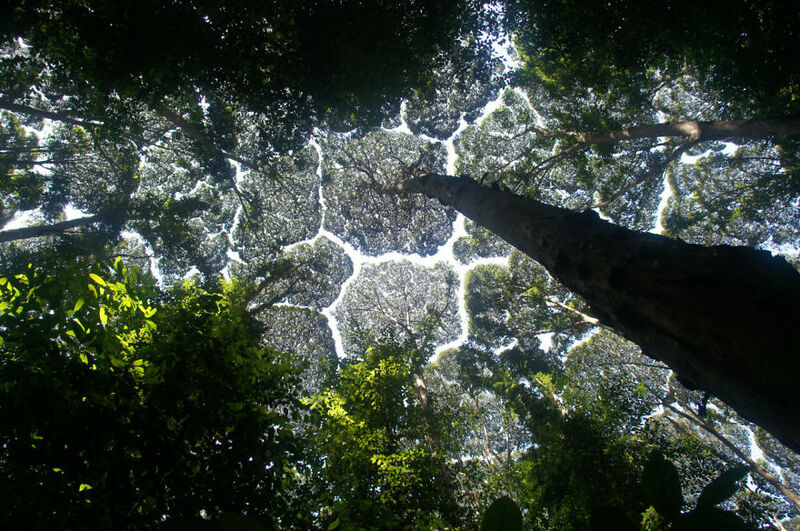 The intriguing behavior was first observed in the 1920s, and various hypotheses have been presented since then in an attempt to explain it. 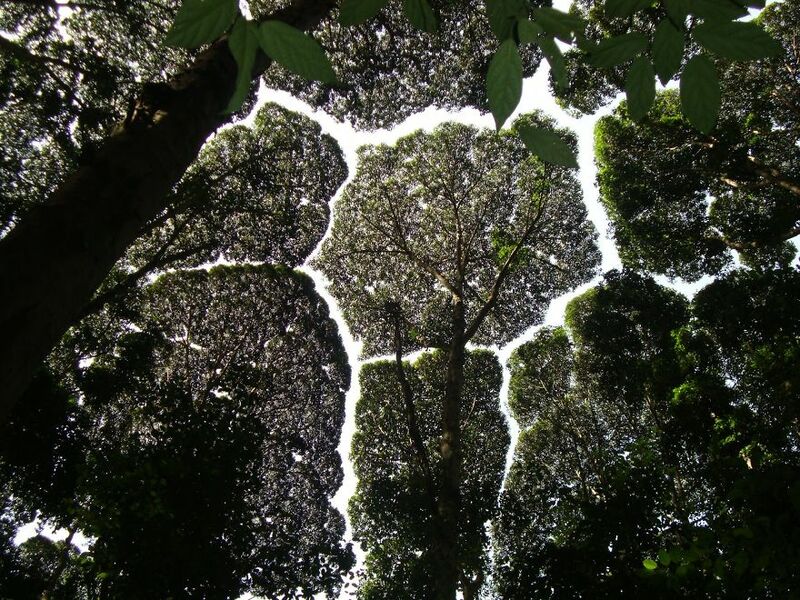 Some believe it occurs to reduce the spread of harmful insects. 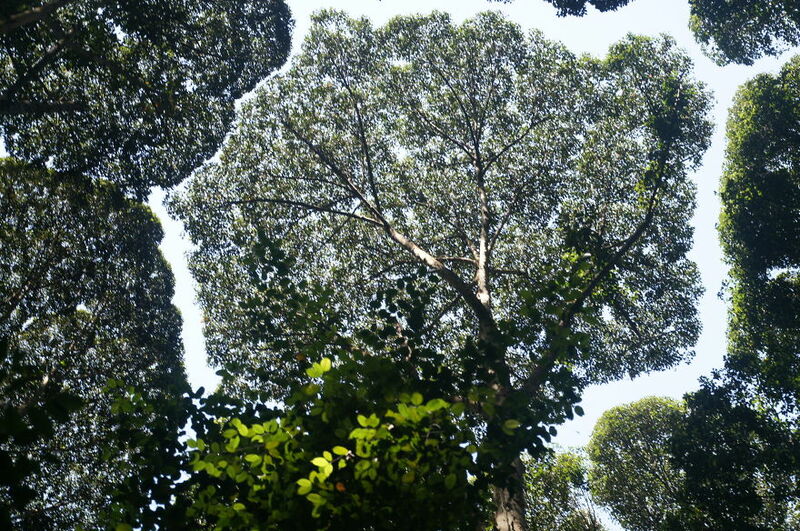 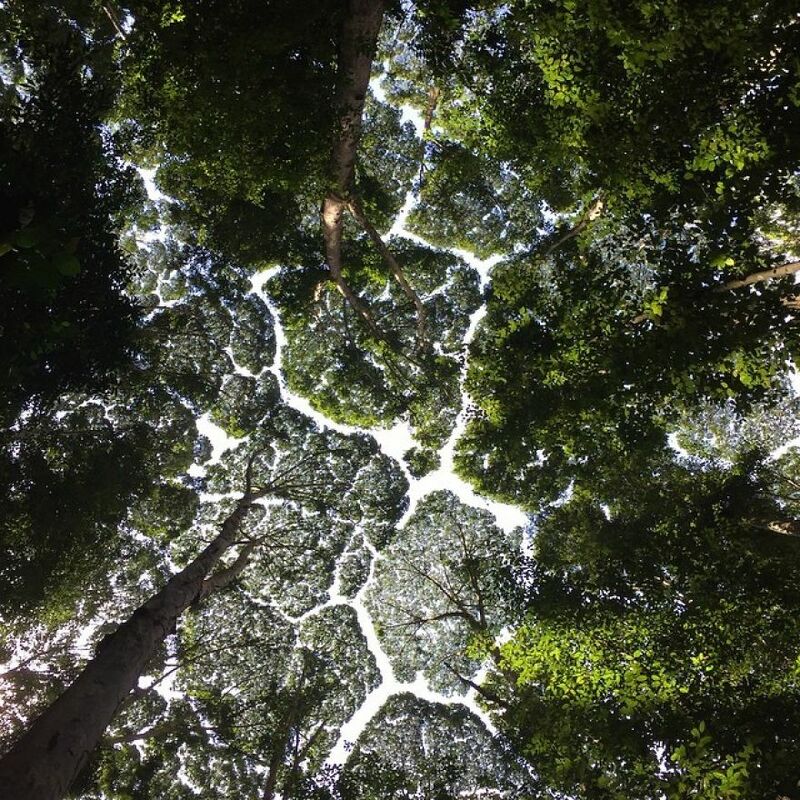 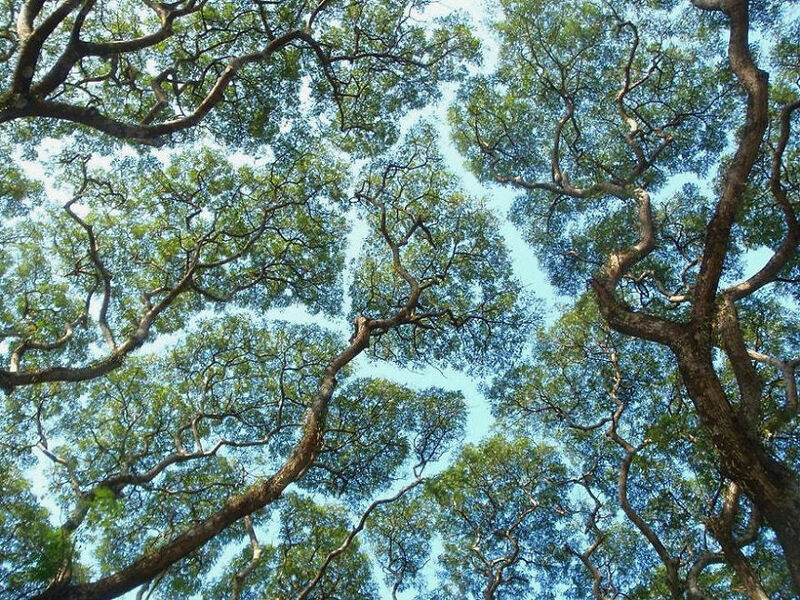 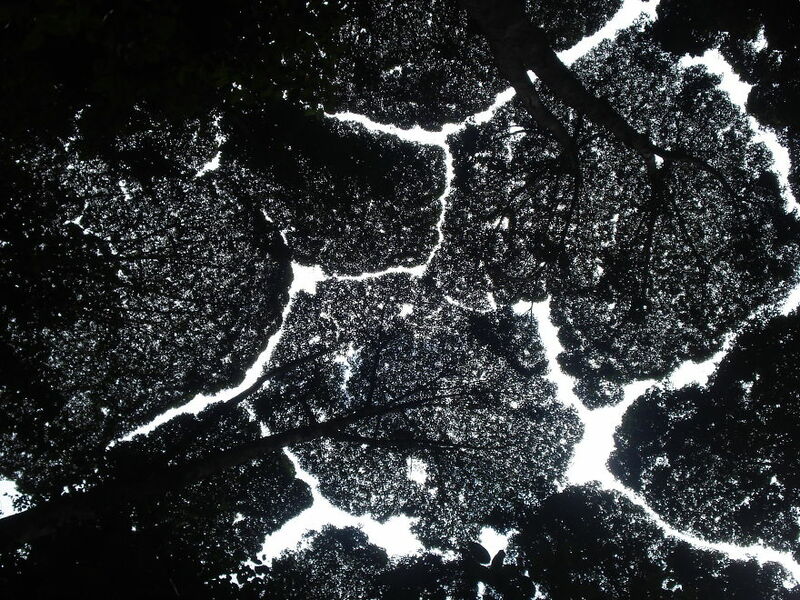 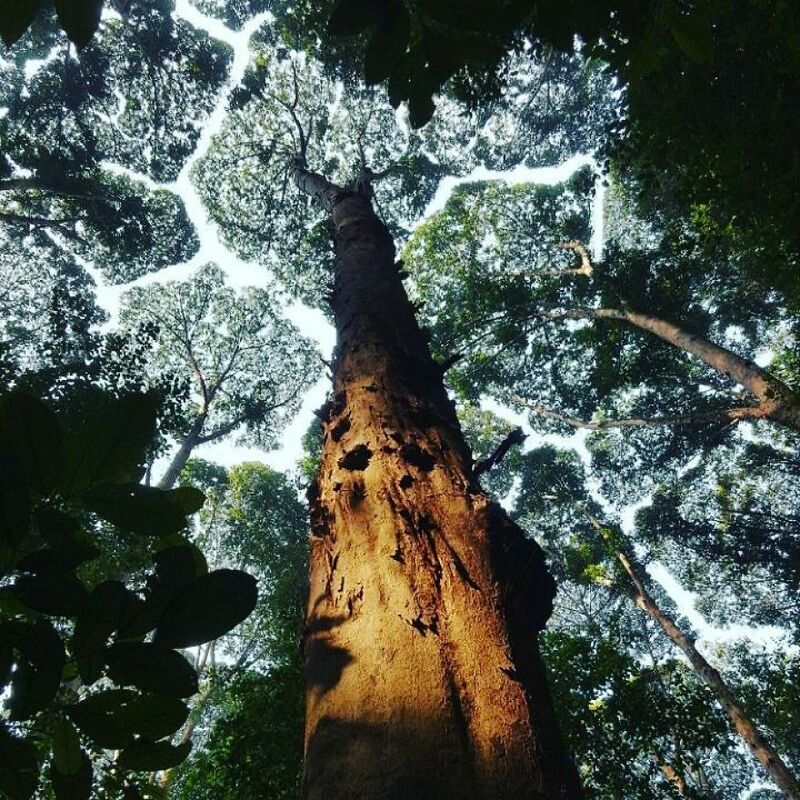 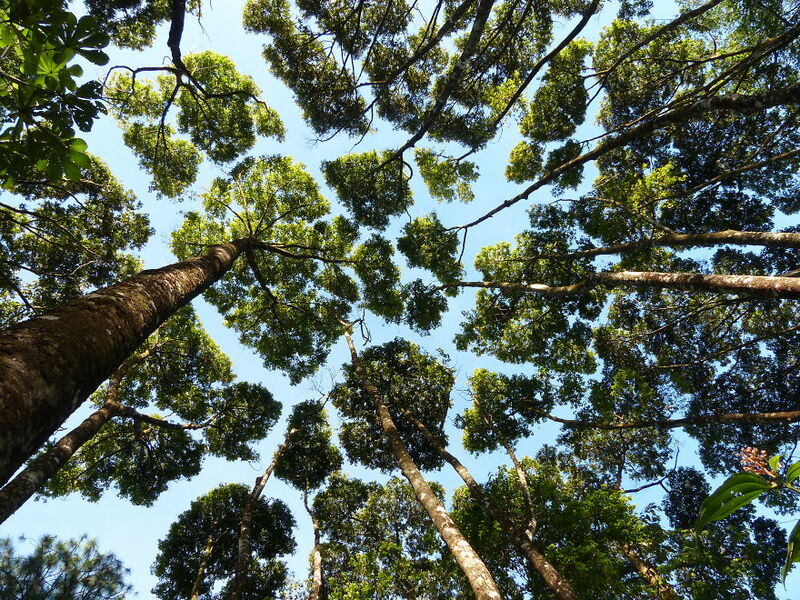 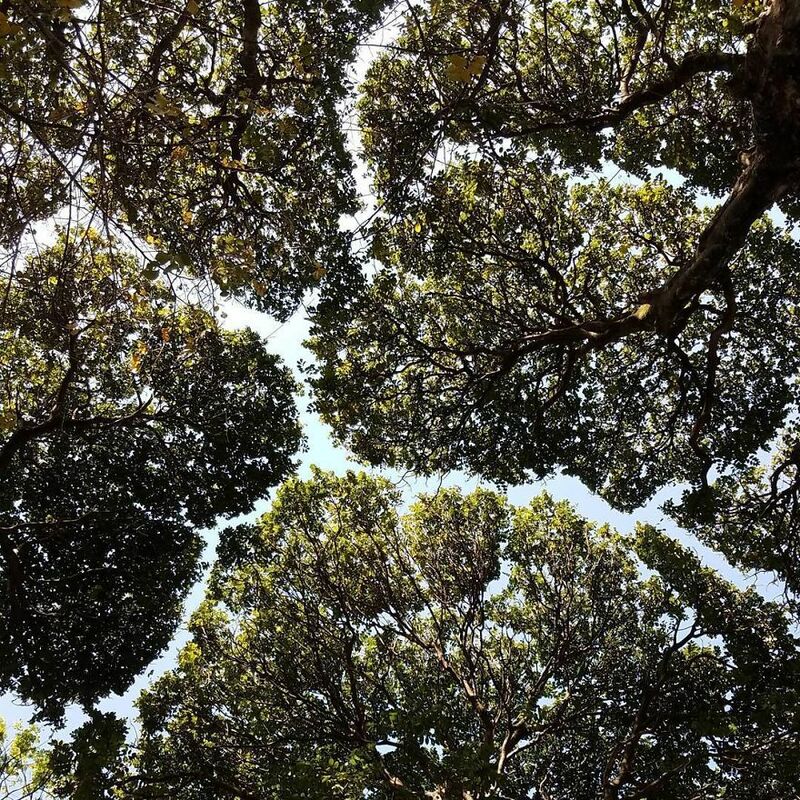 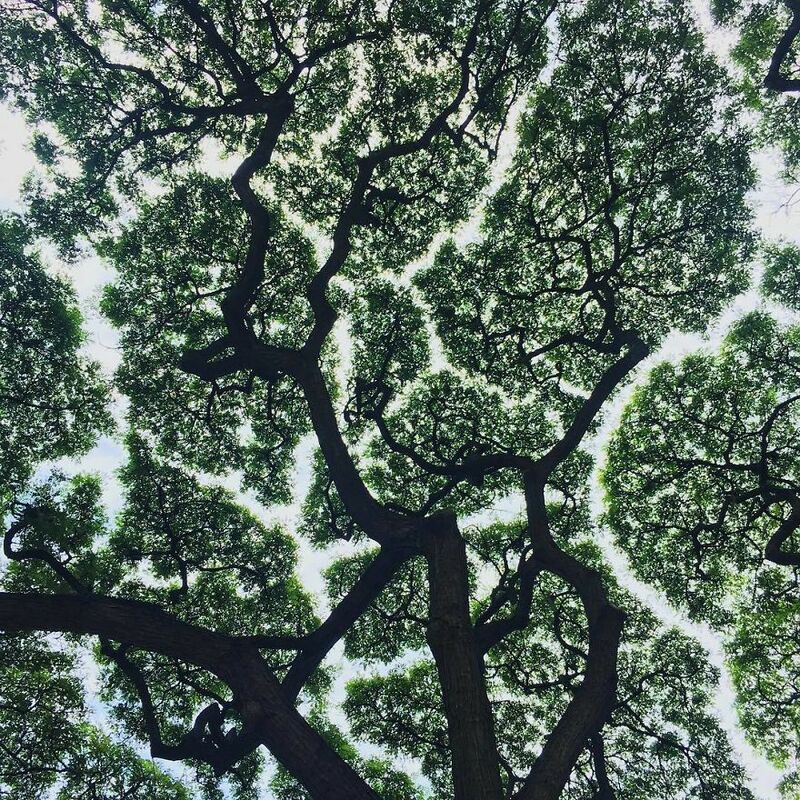 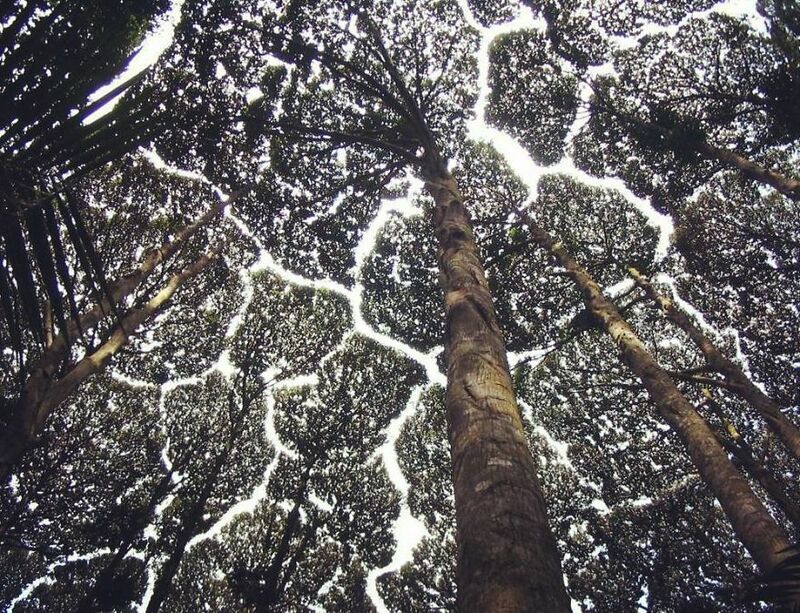 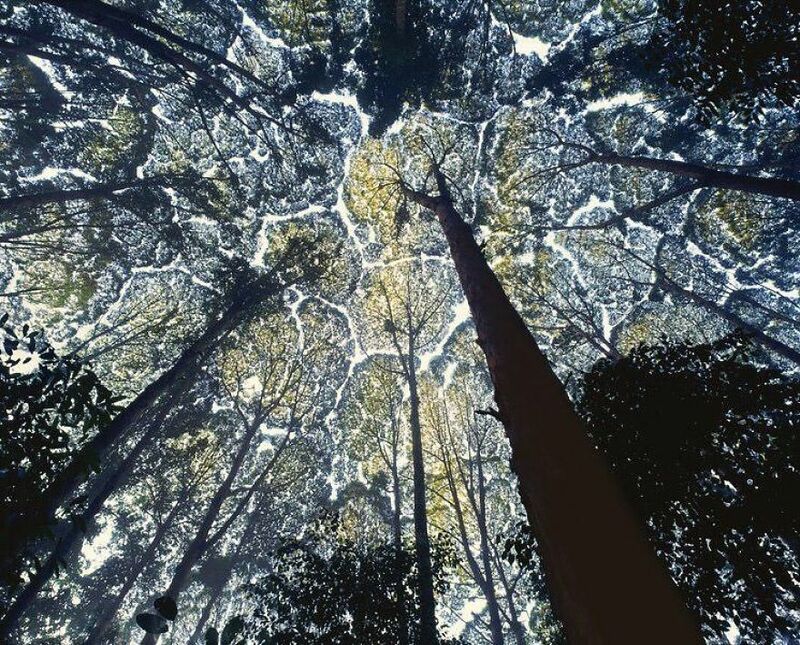 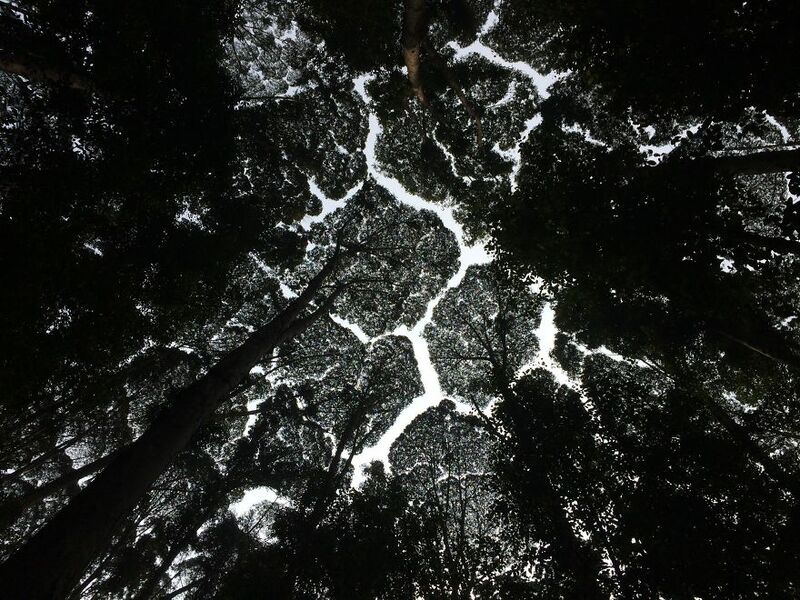 Others believe that trees are attempting to protect one another's branches from getting cracked and broken in the wind, and it's also been suggested that "crown shyness" happens so that trees can optimize light exposure in order to maximize the process of photosynthesis. 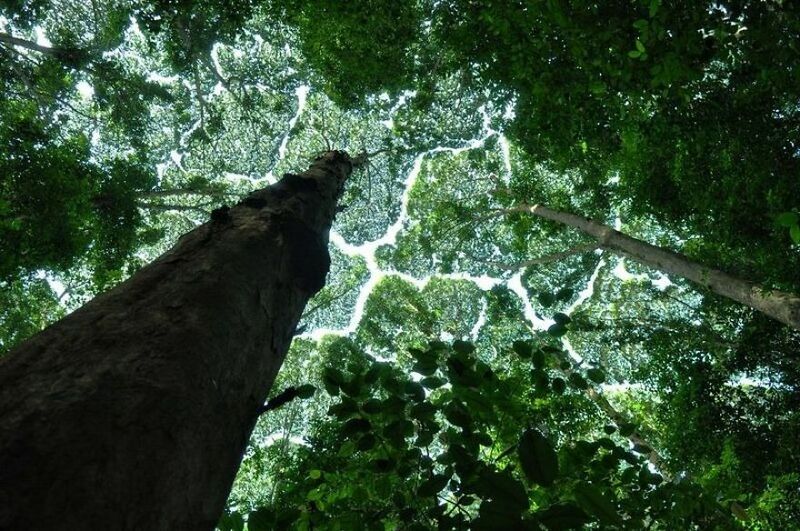 Despite these various theories however, nobody knows for sure why this phenomenon occurs, but it serves to remind us of just how awesome mother nature can be.